The SuperTIGER detects cosmic rays, high-energy radiation that's produced from supernovas. 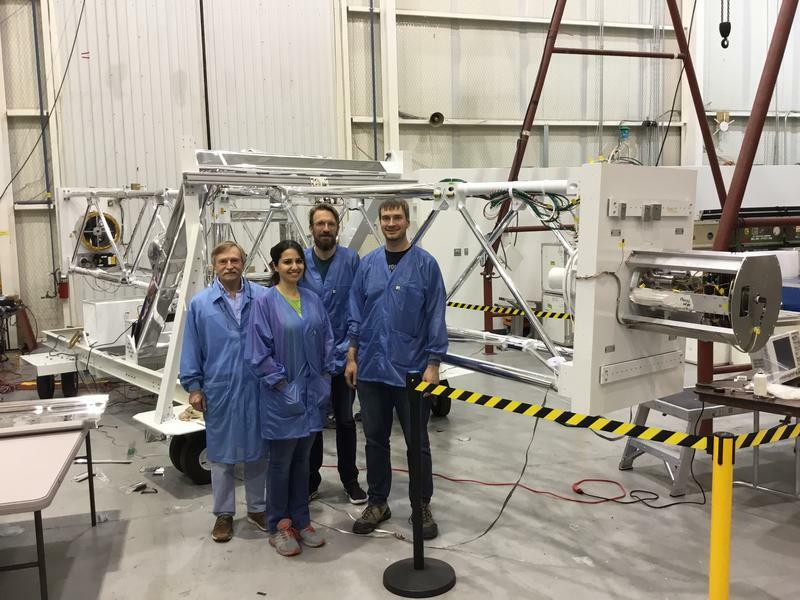 Researchers at Washington University and NASA will launch the 6,000 pound device over Antarctica in November. In November, a team of scientists from Washington University and NASA will head to Antarctica to launch a device that will help them study space radiation. When massive stars die, they create explosions known as supernovas. Researchers theorize that the shocks from these events strip particles of their electrons and send them through space close to the speed of light. These high energy particles are called cosmic rays and studying them could help physicists understand the universe outside of our solar system. Researchers at Washington University are using a 6,000-pound device called SuperTIGER. It converts cosmic rays into light and allows scientists to study the elements they contain. Bob Binns, a professor of physics who has been working on the SuperTIGER project since 1993, wants to test a theory about where cosmic rays come from. "We believe they come from clusters of massive stars," Binns said. "When I say massive stars, I mean stars that weight 10 times or more that of the sun." 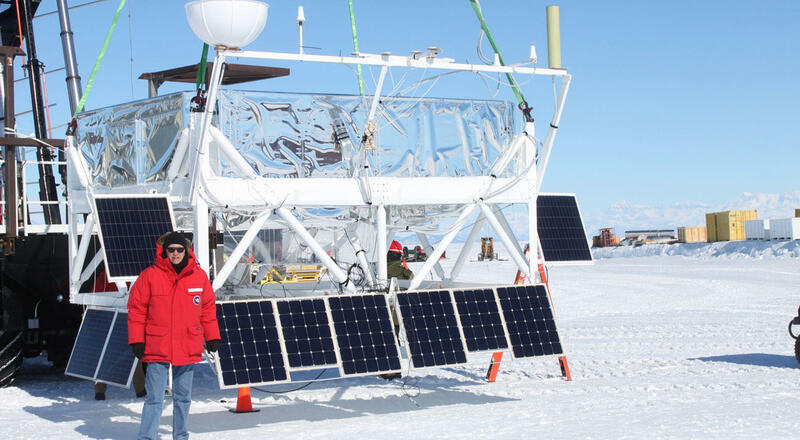 Binns won't be heading to Antarctica, but his colleague at Washington University's physics department, Brian Rauch, will be among those overseeing the launch of SuperTIGER, which uses a large balloon. "It's enormous," Rauch said. "When fully inflated, you can see it. It's a little dot up in the sky, at 130,000 feet. You can see it with the naked eye and they say the Statue of Liberty can stand inside of it." 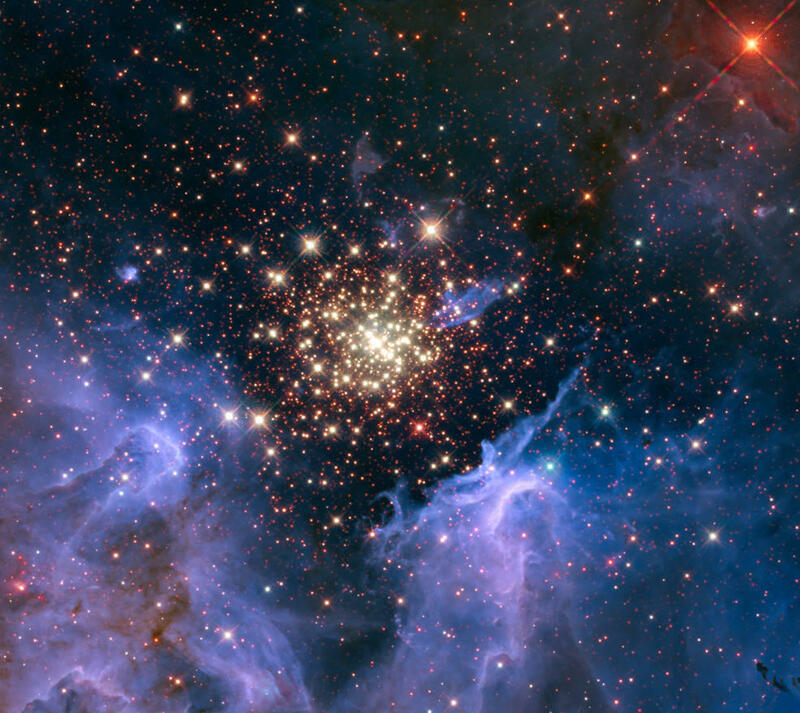 Research shows that galactic cosmic rays flowing into our solar system originate in clusters of massive stars like these. There are a couple reasons to conduct the experiment in Antarctica. First, cosmic rays are charged particles, so they're more likely to be drawn to the poles of Earth. Also, during the Antarctic summer, the sun does not set, so the balloon will not lose helium and come back down to the ground. In 2012, the balloon carrying SuperTIGER stayed in the air for a record-breaking 55 days. Rauch hopes that this time, the balloon will remain in the sky for at least 30. Cosmic rays can also be detrimental to human health, so studying them can also help scientists plan astronaut missions.